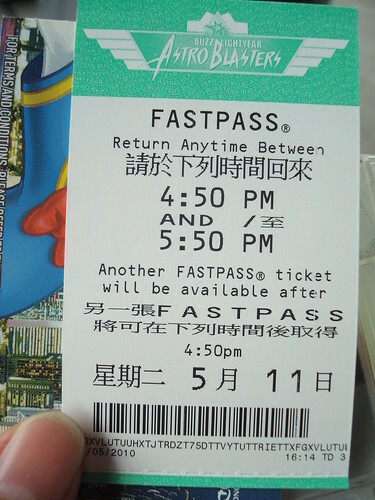 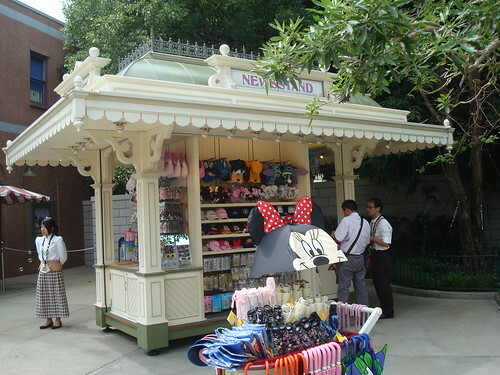 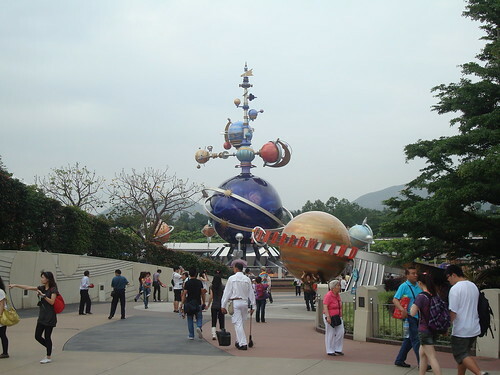 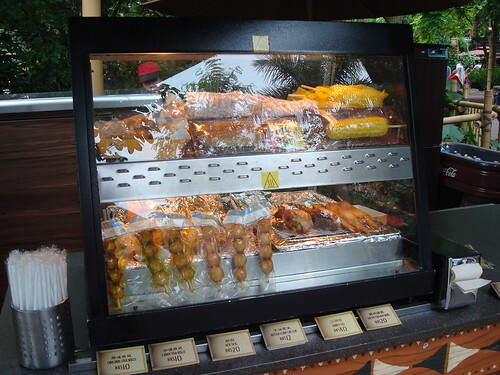 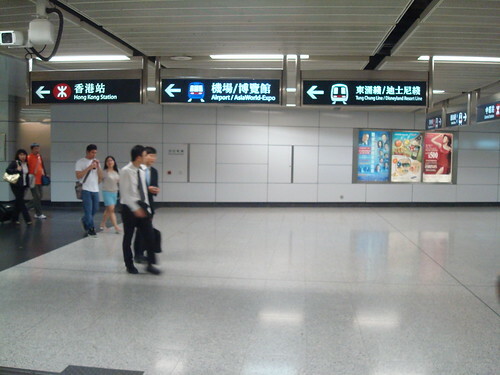 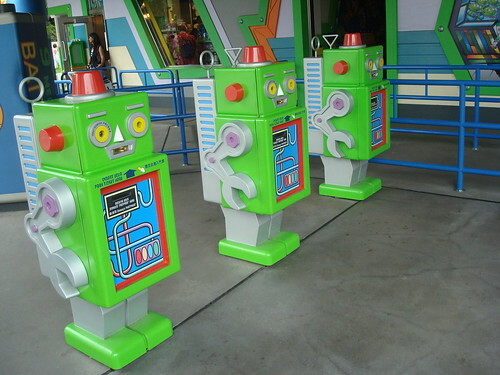 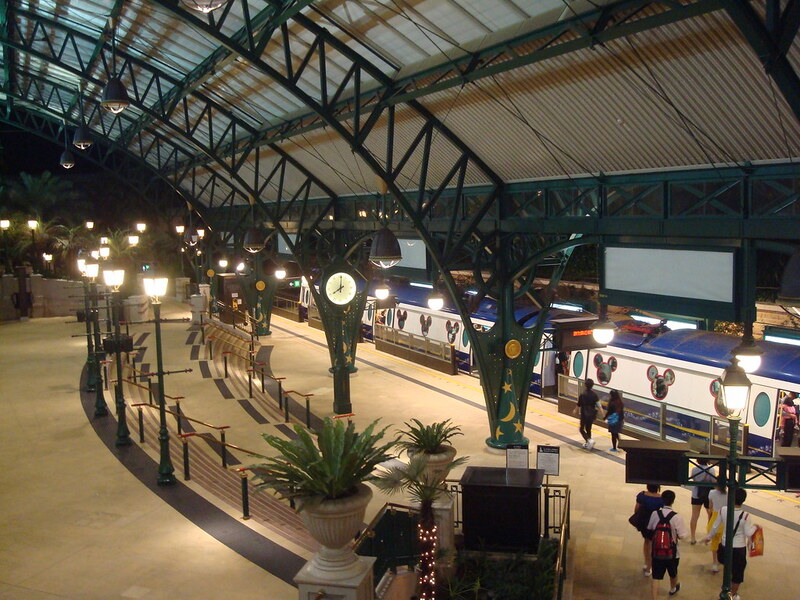 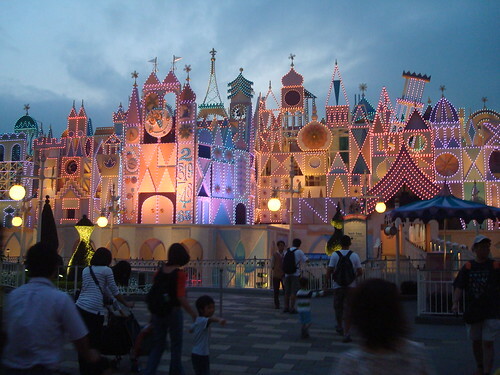 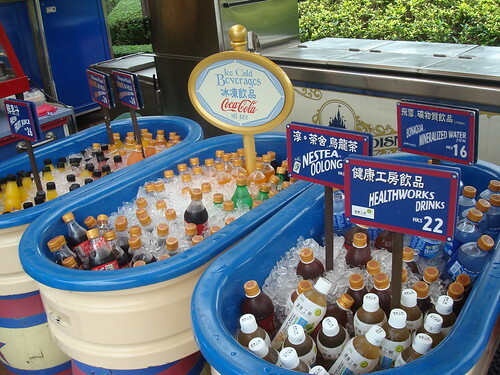 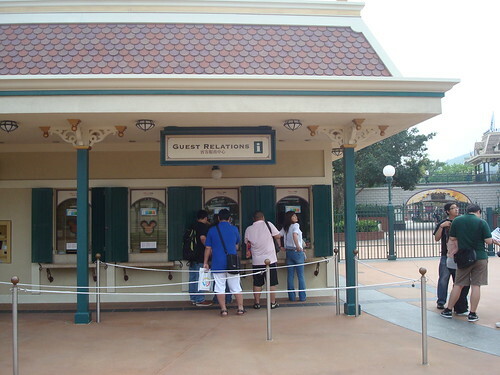 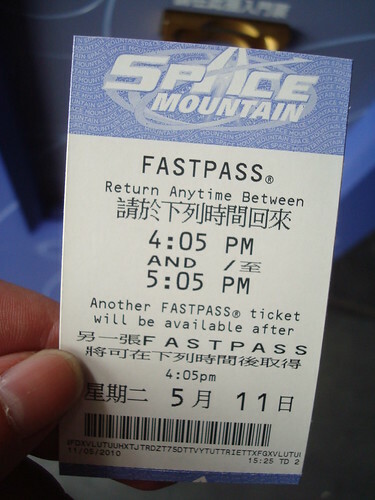 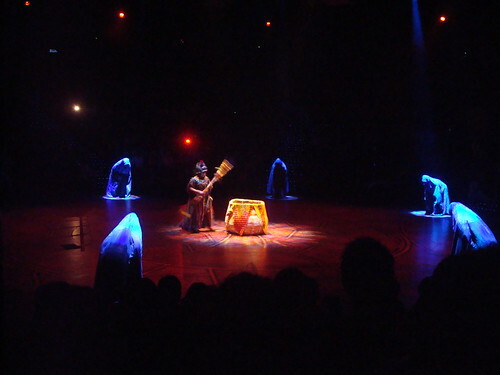 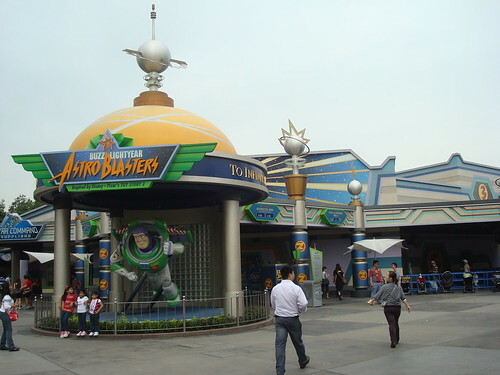 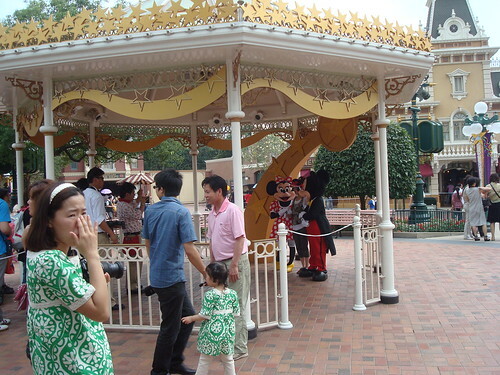 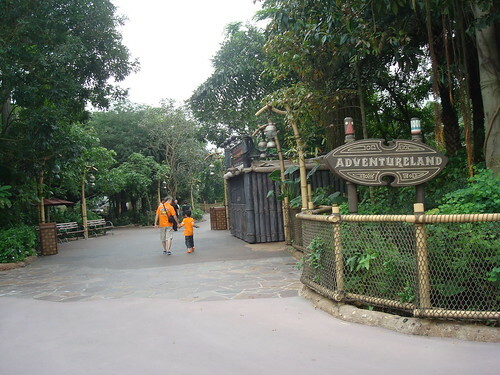 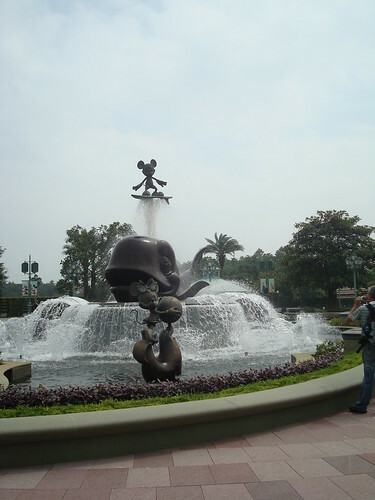 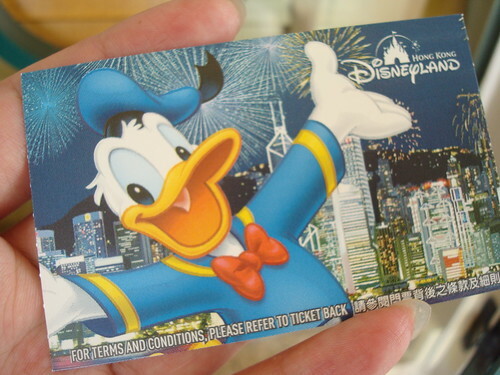 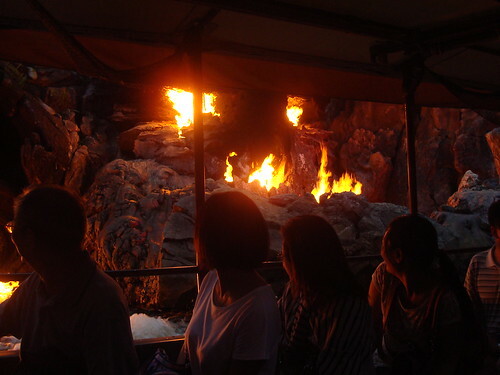 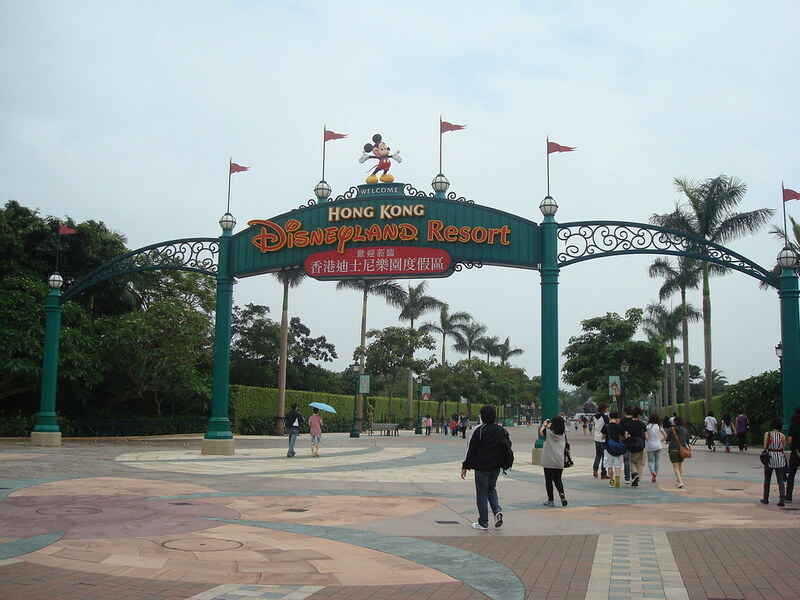 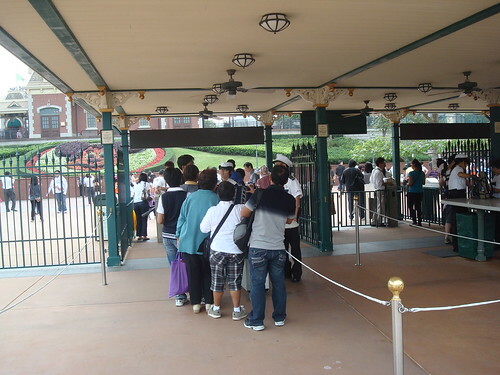 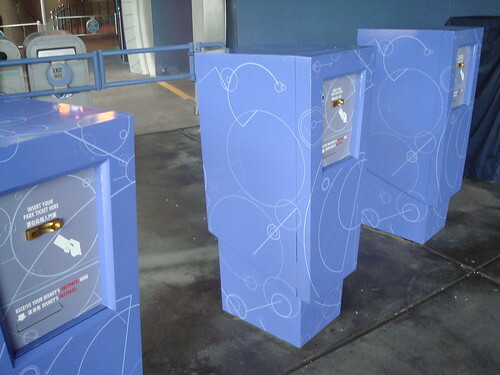 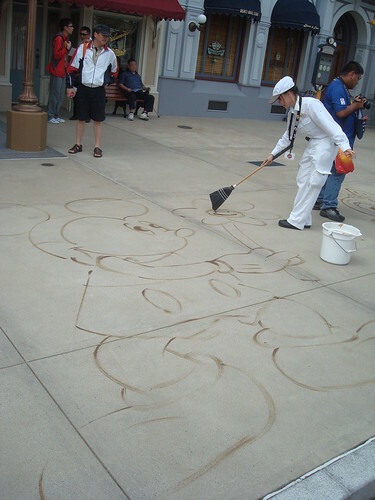 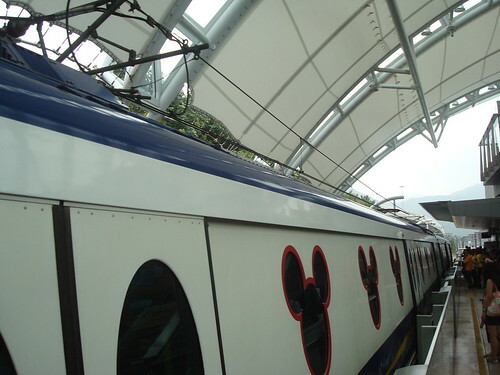 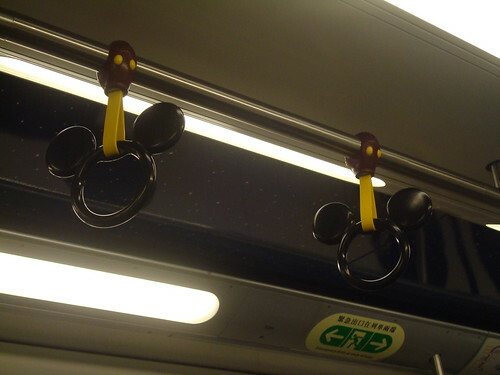 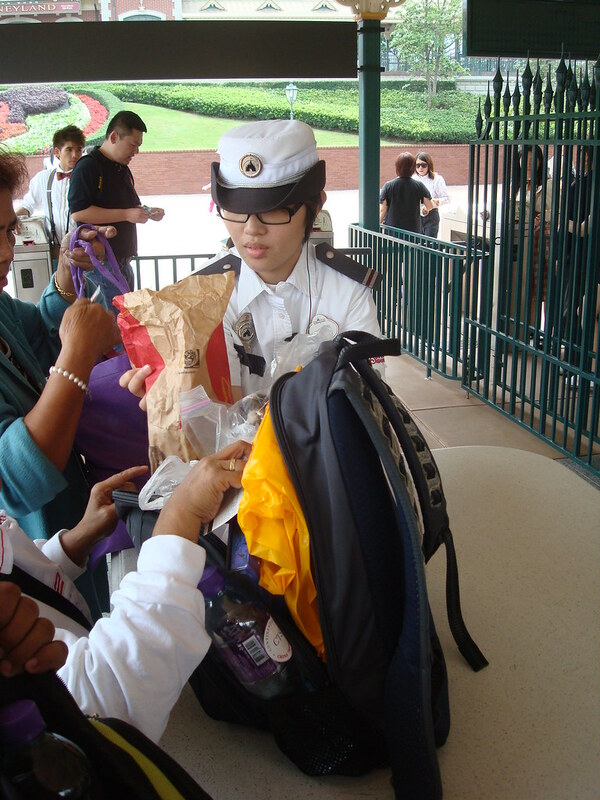 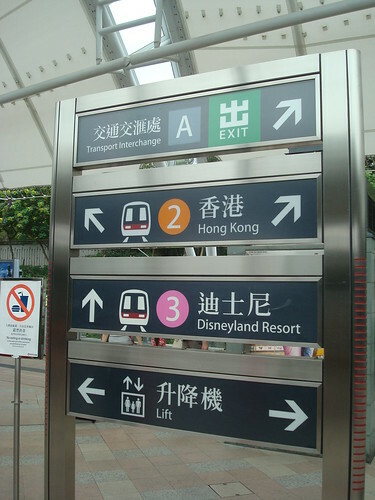 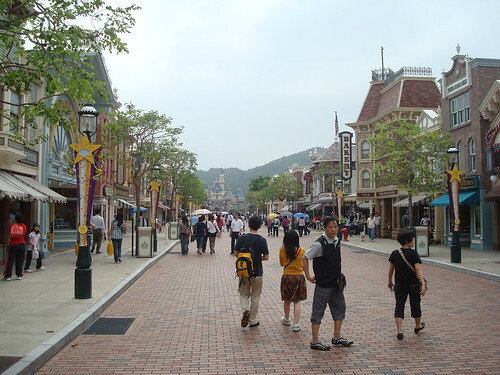 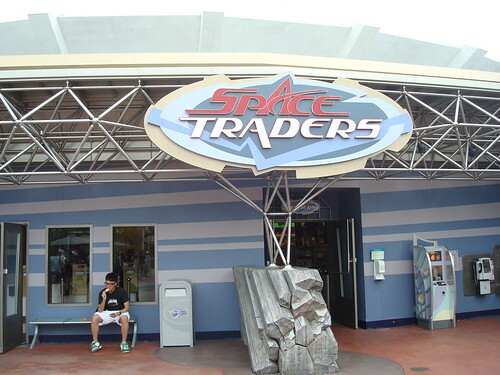 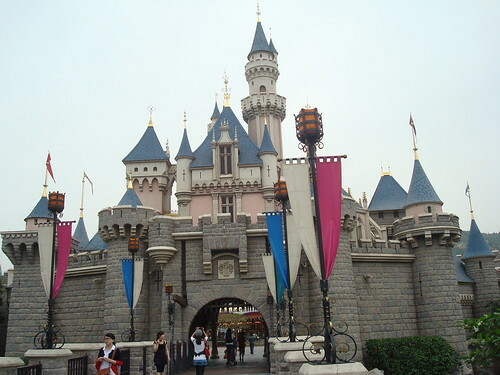 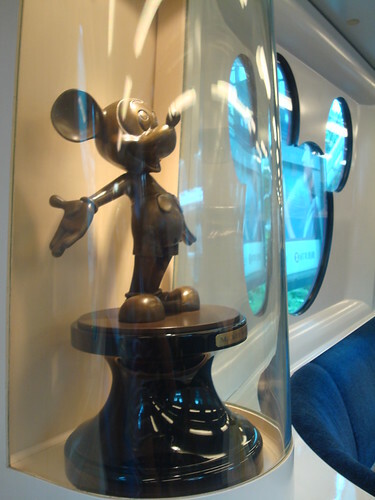 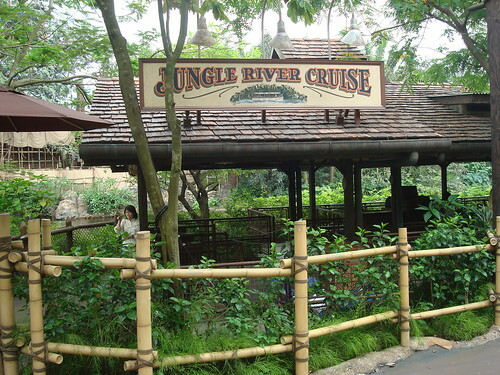 Although many people say HK Disneyland is not worth to visit. 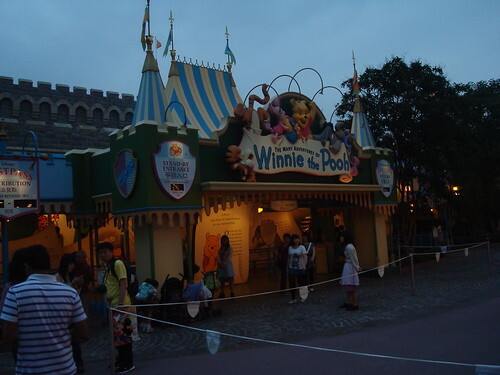 But I still visit it during my trip. 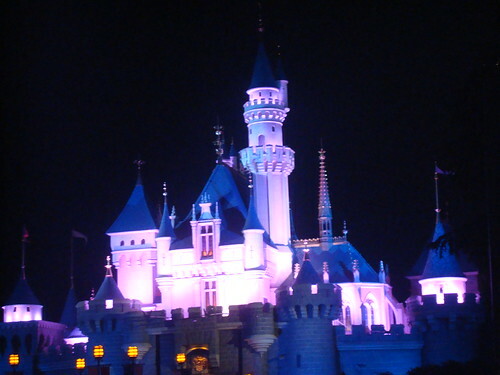 Maybe I love the castle at Disneyland.